When it comes to eliminating mold, some homeowners are willing to resort to taking drastic measures to clean up their house. There are a number of chemicals available on today’s home improvement market, each claiming to eradicate the mold spores and stains from your home. 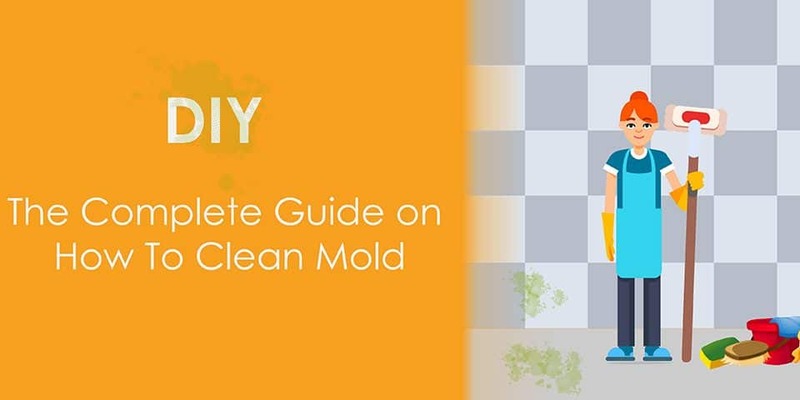 One of the top solutions, known as; RMR 86 Rapid Mold Removal Spray, promises a quick and easy solution for desperate homeowners. 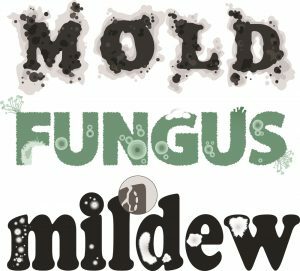 Unfortunately, it does require a strong chemical component in order to stop mold growth right in its tracks. It leaves many people wondering whether it’s okay to use the product on their own at home. 1 Is RMR 86 Safe? RMR 86 is a safe product if you follow all of the required safety precautions. There are a handful of recommendations made by the manufacturer to help protect homeowners who want to give it a go on their own. The first thing you need to do is make sure the bottle isn’t damaged when it arrives from where you ordered it. Once it arrives, you will need to find an appropriate place to store the bottle. It should be kept on the ground level in a cool and dark area. Do not place it on anything that it could damage if it spills or leaks from the bottle. This includes carpet, metal, wood floors, upholstery, and more. Once you’re positive that the bottle is intact and ready to go, it’s time to put on your full personal protective equipment. This is a requirement in order to use the RMR 86 product. Is RMR 86 safe? The answer is, only if you are wearing the full personal protective equipment recommended by the manufacturer. You must have all of these items in order to use the product effectively and safely on your own. It will require an additional investment in the equipment, but your personal safety cannot be determined with a price tag. Homeowners should be cautious to ensure that they are ventilating the area well. Particularly when the affected area is in a confined space like an attic or crawl space, there may be a serious concern about lack of air flow. A fan could be helpful, but the RMR company recommends a fan with lay-flat ducting. The area should be completely dry and around room temperature to achieve the best results. Frozen surfaces won’t accept the product and produce the best results. If the lingering odor is a concern, they recommend applying the RMR Botanical spray once the stain has been removed. This can neutralize the smell from the stronger RMR 86 solution and make the air more breathable once again. This product can definitely be safe to use, even for the average homeowner. However, you do need to be cautious when applying it inside the home and ensure that you are protecting yourself from the chemicals. It is a powerful commercial-grade mold stain and mildew stain remover, so you will need to handle it with care. When used properly, the RMR 86 is safe but be sure to take the time to read through all of the application instructions beforehand.